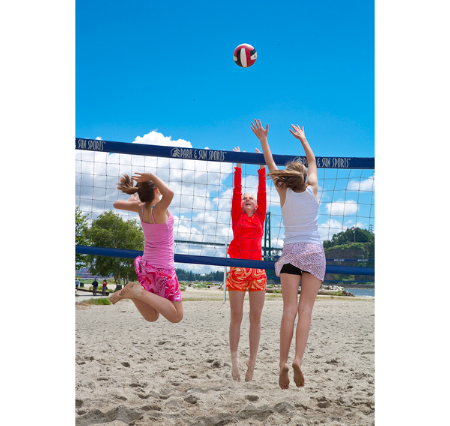 From here on out we will call Volleyball ViBe because it is the best Vibe when you are bumping, setting and spiking...digging and diving. Whether you are indoors or at the beach. 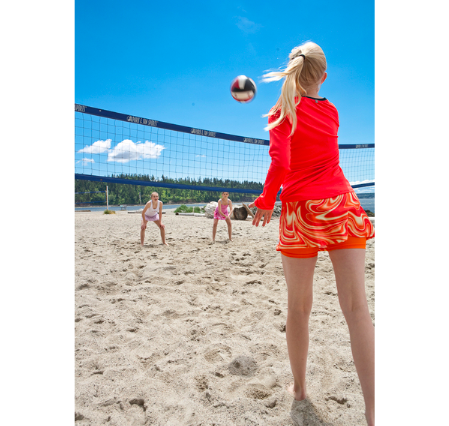 After spending months testing and perfecting what a volleyball short should fit like we came up with this. What makes us unique is that if you tell us what color you want we can make it for your team or just friends. Just let us know. Have fun out there and Be Om!